Everything you need to know about this year's ceremony can be found here. 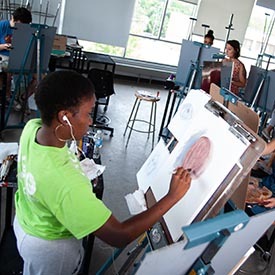 The new school emphasizes IU Northwest's commitment to art education and engagement. 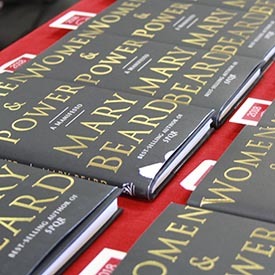 Join the discussion, and explore the themes of "Women and Power: A Manifesto" by Mary Beard. 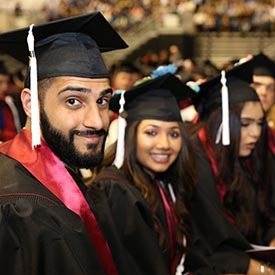 Your generous support allows us to fulfill our promise of providing personal, affordable and life-changing education for all.